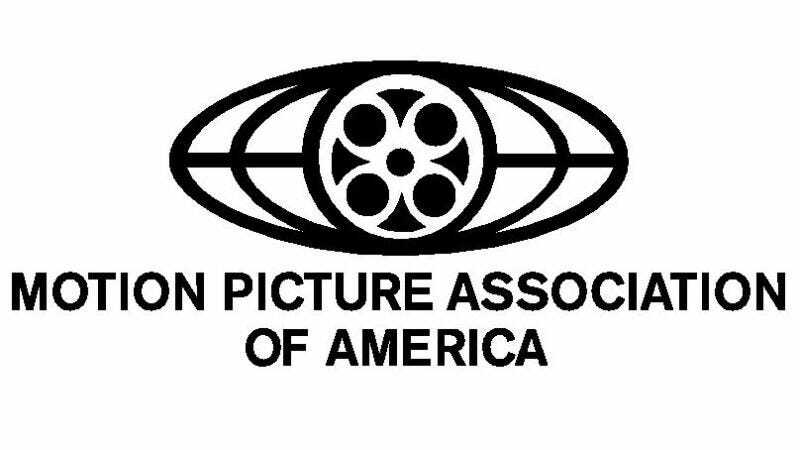 The Motion Picture Association of America, representing six major Hollywood studios, publishes anti-piracy guidelines for theaters that show its movies. This year, for a fun change of pace, they’re actually becoming more lenient. The policy is designed to address the problem of pirates taking cameras into theaters, filming the screen, and then torrenting the results—leaking movies onto the internet weeks before DVDs hit the shops. In the past, the MPAA had demanded a ‘zero tolerance’ policy that involved immediately calling law enforcement if it found someone recording—or even just wearing ‘recording equipment’ like Google Glass. As TorrentFreak spotted, the new guidelines are much the same, but calling law enforcement is now an ‘option’, rather than the first thing managers should do. More interestingly, the $500 bounty that employees used to receive for catching pirates is now gone (or at least not mentioned in writing). It’s unclear why the changes: in the new document, the MPAA even says that the use of recording equipment is “increasingly prevalent”, so you’d think that stopping piracy at its roots is more important than ever. Perhaps the association has realized that the real problem lies in leaked screeners and DVDs, rather than crappy screencaps; or maybe, it’s just tired of bad headlines.